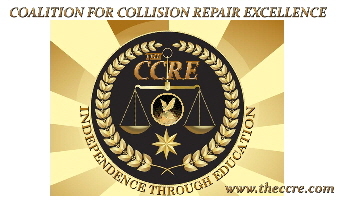 This CCRE web page will list links to pending legislation in all 50 states which will or may affect the way we and/or insurance companies do business. Pennsylvania consumers are being cheated .House Bill 1638 will allow insurers to write estimates and pay claims based on photographs submitted by insureds and claimants. This is just another ploy for insurers to unjustly enrich themselves at the expense of their policy holders. Please help to support the Pennsylvania group in defeating this atrocious piece of legislation. Unfortunately this bill has passed and become regulation. Thanks to all the hard work by the PCTG board and its members. Even though their efforts did not stop this legislation, the politicians were put on notice that they will continue to get push back from our industry on any legislative action that will adversely affect consumers.